In 1905, British Foreign Secretary Edward Grey agreed to speak secretly with his French counterparts about sending a British expeditionary force to France in the event of a German attack. Neither Parliament nor the rest of the Cabinet was informed. 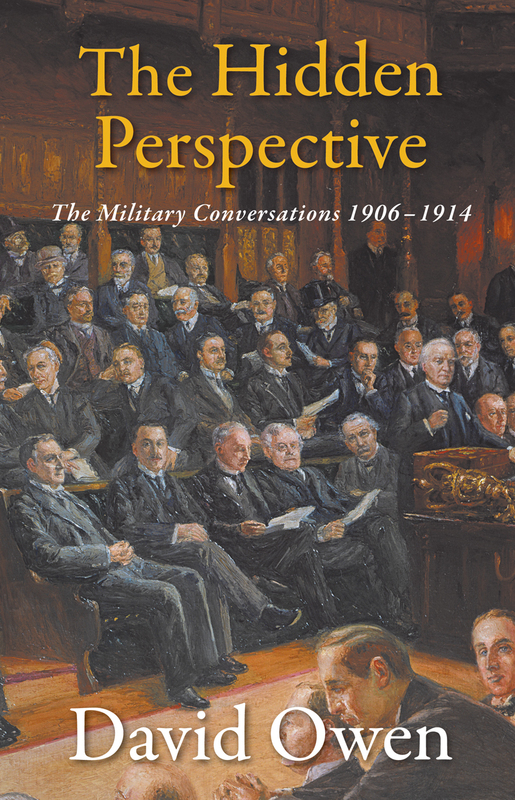 The Hidden Perspective takes readers back to these tense years leading up to World War I and re-creates the stormy Cabinet meetings in the fall of 1911 when the details of the military conversations were finally revealed. Using contemporary historical documents, David Owen, himself a former foreign secretary, shows how the foreign office’s underlying belief in Britain’s moral obligation to send troops to the Continent influenced political decision-making and helped create the impression that war was inevitable. Had Britain’s diplomatic and naval strategy been handled more skillfully during these years, Owen contends, the carnage of World War I might have been prevented altogether.